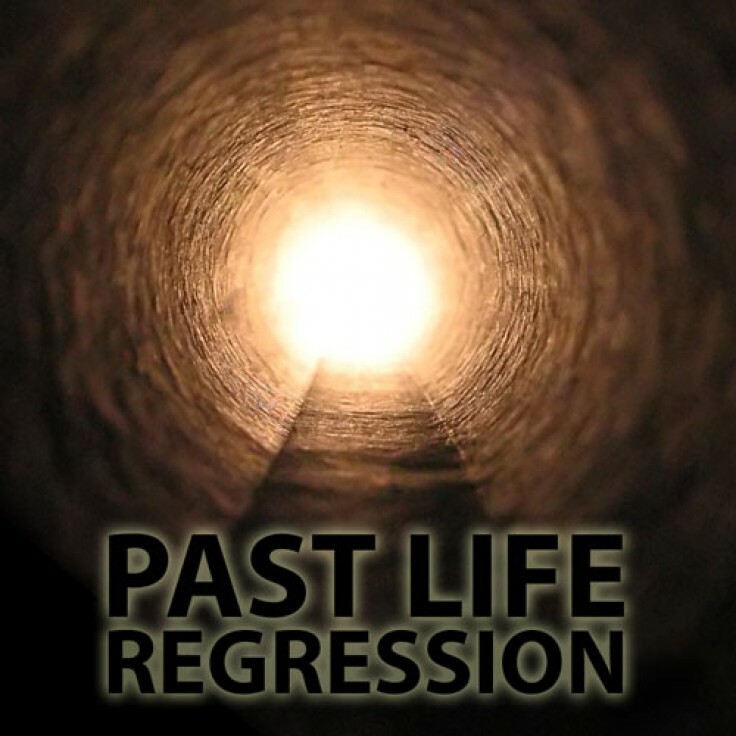 This extended version of our incredible past life regression is complete with your own PDF guide and personal diary for you to fill in, making it a fantastic package! So, do humans have nine lives, much the same as cats? Go on a truly magnificant journey discovering who you once were, with the help of this relaxing hypnosis track. Have you had a past life? Do you experience any problems in this life for which you can offer no rational explanation? Have you ever experienced deja-vu or repetitive dreams? If so, it could be that your subconscious mind is recalling events or experiences from a previous lifetime. Enjoy learning about your previous lives and the fascinating insights you gain.